Leaving our sunglasses to gather dust, we battled through the Barcelona snow (oxymoronic, I know) to Day One of MWC. We arrived at Barcelona’s Fira Gran Via and tried to take in its colossal scale. Over 107,000 people were expected to attend the four-day conference, which was spread out across 120,00 sqm of exhibition halls. This “Mobile World” was the size of a small town. In the past few years, there has been a growing awareness within the industry about how over-reliance on mobile devices can put both our physical and mental health at risk. In tandem with this, we’ve seen a surge in the demand for apps that encourage mindfulness, physical activity, and overall well being. So it was no surprise that a number of products on display were linking fitness equipment with progress-measuring applications. Our top picks? The TANGRAM Smart Rope: A modern twist on the modest jump-rope, the Smart Rope is embedded with LEDs that display the number of jumps completed in real time, while the companion app, Smart GYM, enables you to record your fitness data and compete with friends. The VHOOP: The app that accompanies this digital hula hoop has a number of awesome features, including notifications for when it’s time to work-out, a global leaderboard, and a detailed breakdown of the numeric value behind each workout. We’re not ones to toot our own horns but, well, “TOOT”! 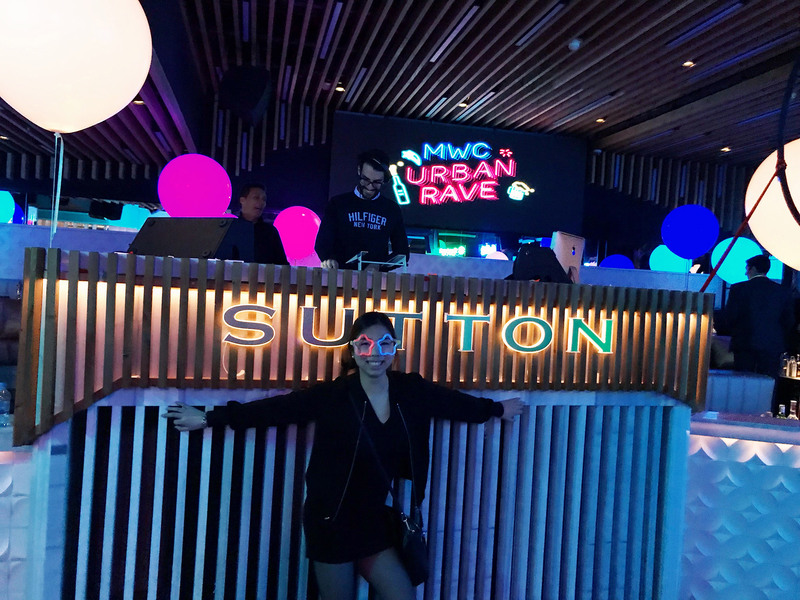 Our Urban Rave Party, in collaboration with Appsflyer, Google, App Annie, and Segment, was a visual feast. Barcelona’s Sutton Club was transformed with the installation of glowing neon signs and giant fluorescent balloons. Guests were treated to performances by aerial dancers, jugglers, and enormous, psychedelic, dancing robots. You know it’s been a good party when you wake up the next day and find fluorescent paint in your hair. The trend of mobile photography is nothing new. Since the first camera-phone was released 18 years ago, consumers have hungrily awaited each new development in mobile photographic technology in their quest for the best selfies and most appetizing snaps of lattes. However, this year it was apparent that demand has shifted from the personal to professional, with photographers and videographers now ditching clunky equipment in favor of mobile devices and putting increasing pressure on the industry to provide technology that can keep up. 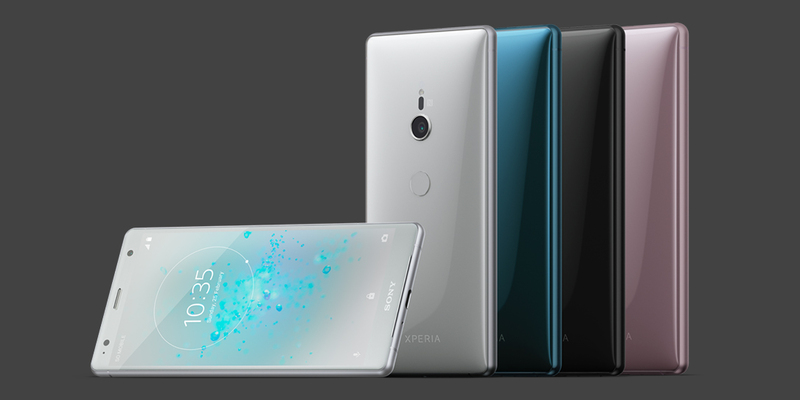 The demand for advanced camera features was reflected in many of the new devices unveiled. 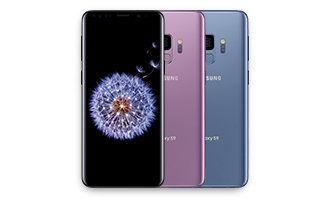 Samsung released the Galaxy S9+, the first Galaxy S Flagship to sport a dual aperture camera, and Sony showed off the new Xperia XZ2, the first smartphone to pack the Snapdragon 845 chip and use it to record 4K HDR video. Mobile Loves You by Adjust Held at One Ocean - Barcelona’s super exclusive, premiere Yacht Club - this party was exquisite in its nautical luxury. Guests could sip wine on the deck overlooking the twinkling marina and dine on incredible, fresh sushi. It was also great to see a female DJ on the decks, spinning out absolute bangers all night long. The High Seas After Party, hosted at Café del Mar Lounge Barcelona, was full of vibrant creativity. With the crew in full sailor outfits and awesome activities on offer (including cigar rolling! ), guests were transported to a weird and wonderful maritime world . We left fizzing with new ideas and some excellent insights. By Wednesday it was finally time to check out the booth that had been drawing our eye for the past three days. 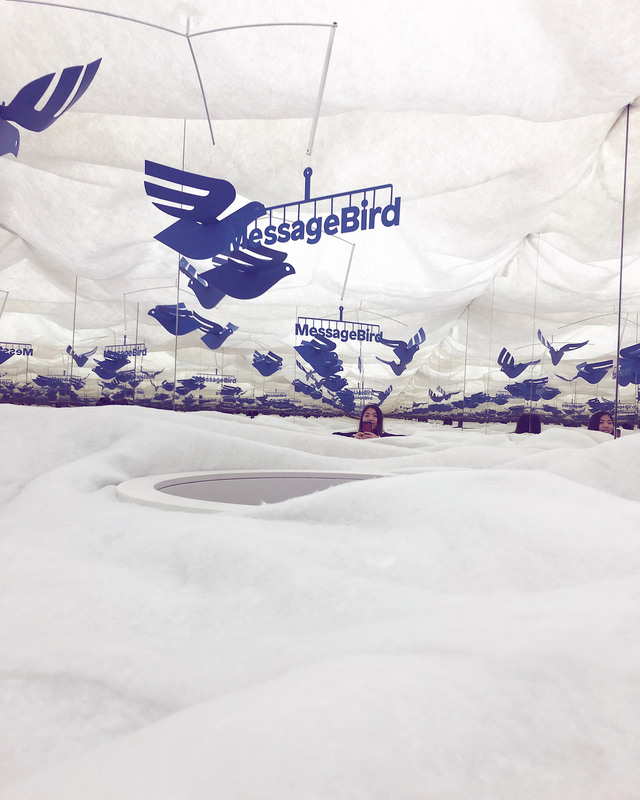 In the middle of Hall 8 was a huge cloud constructed by Message Bird, a communications solutions company. Bright blue staircases enabled visitors to climb up into the cloud and experience the mirrored wonderland within. Complete with spinning blue bird decorations and a soundtrack of birdsong, this booth interior was by far the most Instagramable. Once again, the topic of 5G dominated conversation across the conference. Rapid innovations in video, autonomous cars, and virtual reality have brought a growing need for a network that can support the high-speed transmission of data. While 5G devices are still in their infancy, it’s been reassuring to learn that their development will consist of an integration with 4G infrastructure, rather than a total replacement. This year saw Huawei announcing its first 5G chip, Ericsson promising to release 5G devices by next year, and Intel promising to bring 5G to it’s full potential in time for the 2020 Olympics, which will allow viewers to experience the event in an entirely new way. Influencer Marketing Mixer by DevMode Strategies Cool venue, delicious cocktails, and an awesome GIF photobooth - what’s not to love? 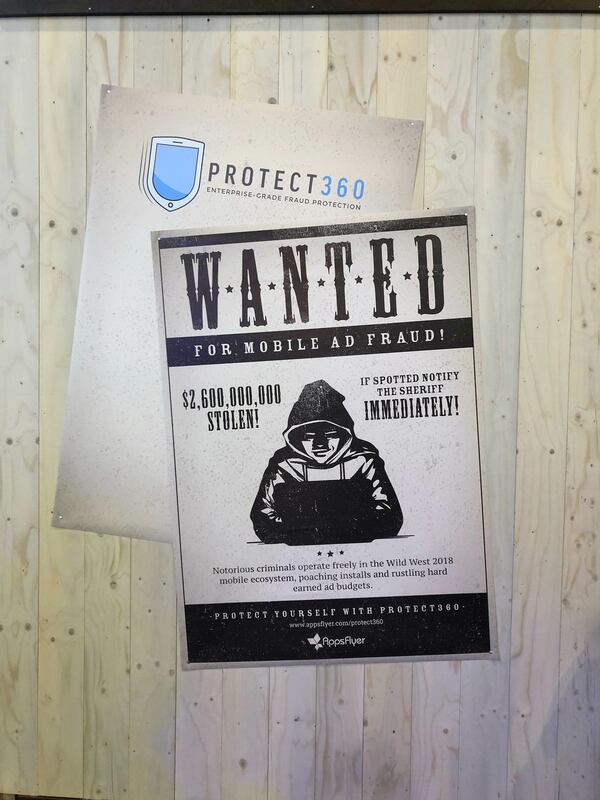 Thanks so much to all those who met us at Mobile World Congress! See you next time. If you didn’t catch us at MWC, don’t worry, we’ve got lots of events coming up across all regions. Find us at these events, we’d love to meet you!